The Canterbury Mirror is a lovely piece with a rectangular frame composed of ornate open work scrolls designed in a Baroque style. It is then finished in a textured faux rust finish. 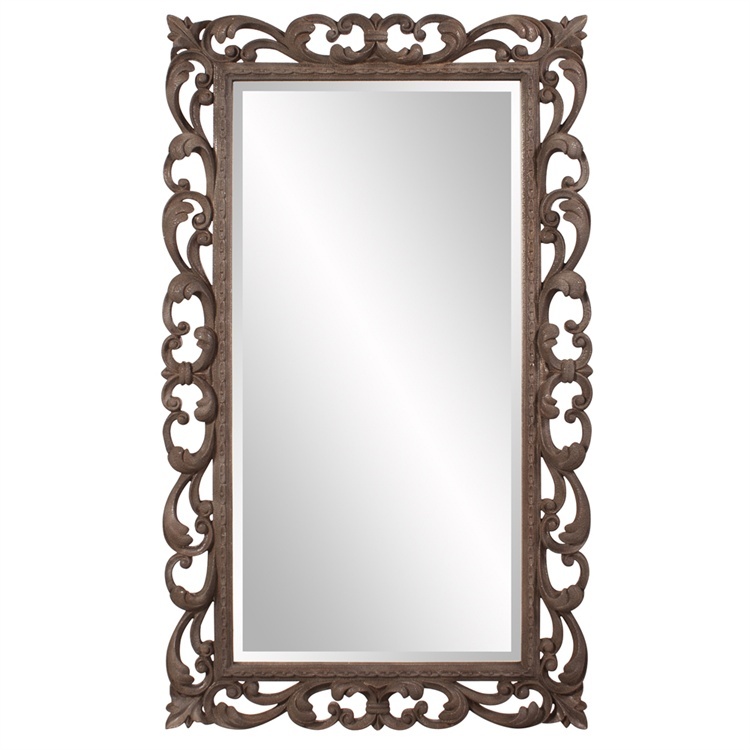 The Canterbury Mirror is a perfect accent piece for any design. Hang in either a horizontal or vertical orientation. Customizable for larger orders.